Recently I have become obsessed with beauty blogs, videos, make-up tutorials and the like. I'm not super girly - in fact, I'm pretty low maintenance when it comes to fashion/style (read: I have none) and beauty routines (read: ponytails are my life). For whatever the reason, I have become more interested in these areas and am trying to embrace it! I kept seeing Ipsy pop up in my instagram feed -- it's one of those monthly subscription beauty boxes. People have raved that it's better than Birchbox, though I wouldn't know for sure because I have never tried BB. Anyway, I decided to sign up for Ipsy (It's $10/month and you can cancel whenever!) and my first Glam Bag arrived earlier this week. I am SO happy with the products. The hair oil and eyeshadow are full-size products and the rest are sample sizes. For being samples, they are actually pretty decent in size! 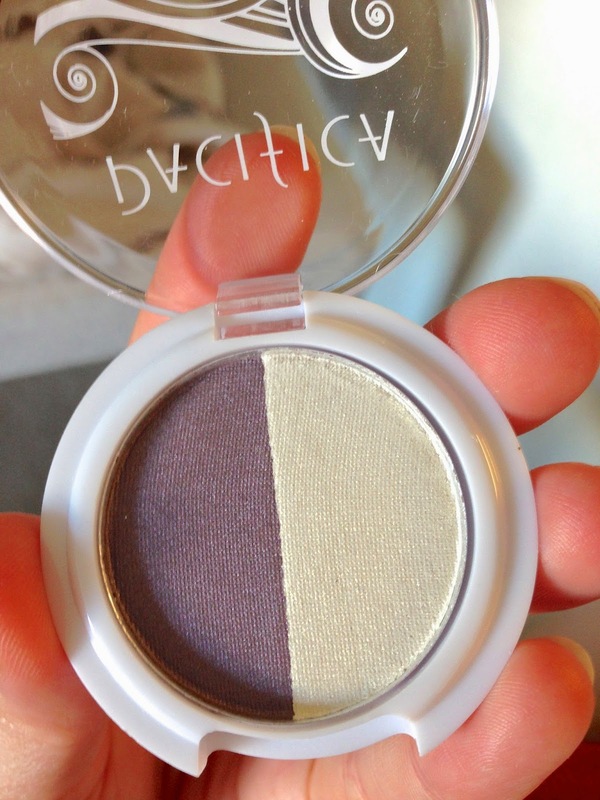 I already tried the Pacifica eyeshadow and love it. The left shade is a really pretty violet and the right is a gold shimmer. They look great together and really nice on my fair skin. 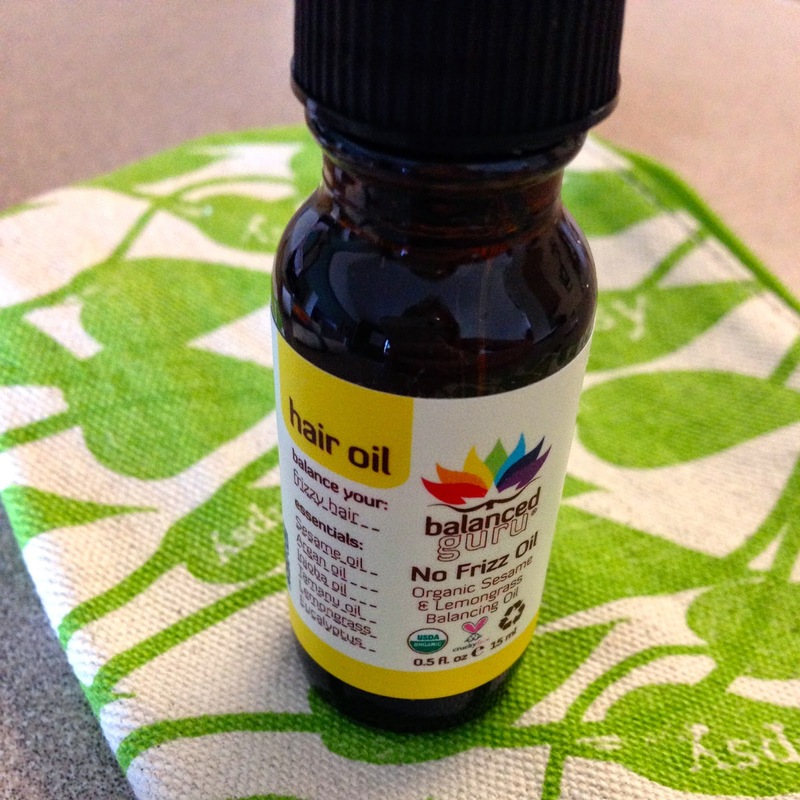 I have never tried hair oil before but am super pumped about this product because my hair is amazingly frizzy. This alone is priced at $13, so I definitely got my money's worth. Already looking forward to my June Glam Bag!